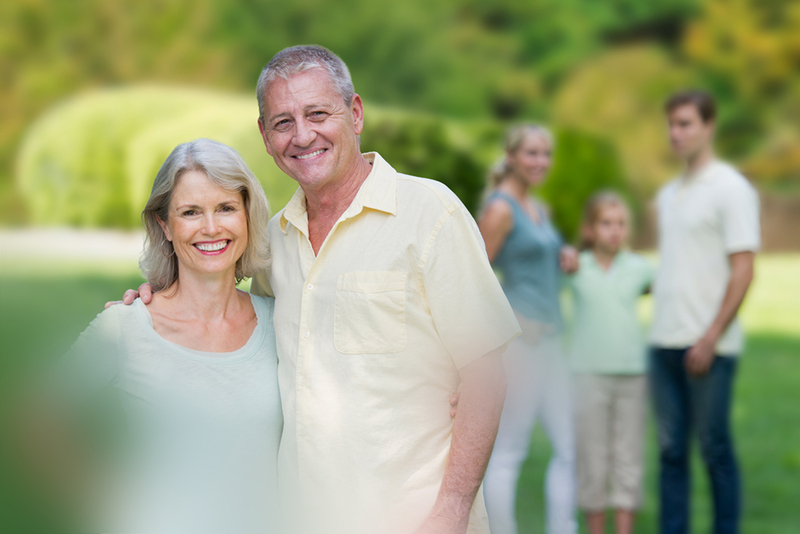 Impaired vision loss defects are noticeable defects in your vision field that can not directly be explained by medical history, or preliminary exam. The reason for this may be due to the fact that the defects are in different areas of the eye. Areas that should be examined are e.g. the vitreous body, the retina or the optic nerve head. If the cause of impairment is detected early and accurately, in most cases, effective therapies may improve vision. Example of a visual field with some defect in the retina. Example of a visual field with impaired vision loss due to an optic nerve head defect. 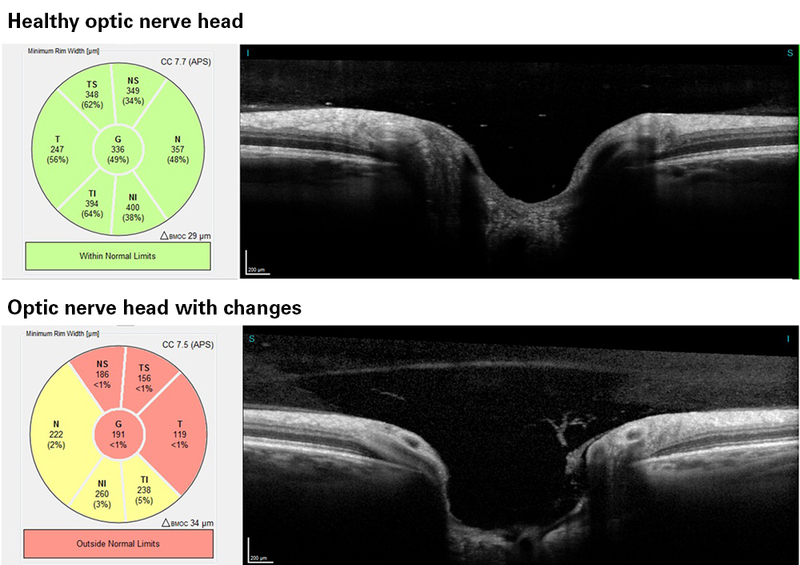 The OCT exam images different areas of the eye to help identify the reason behind impaired vision loss. Particularly in cases where the pre-examination offers limited information, the OCT exam can be used to support diagnosis. 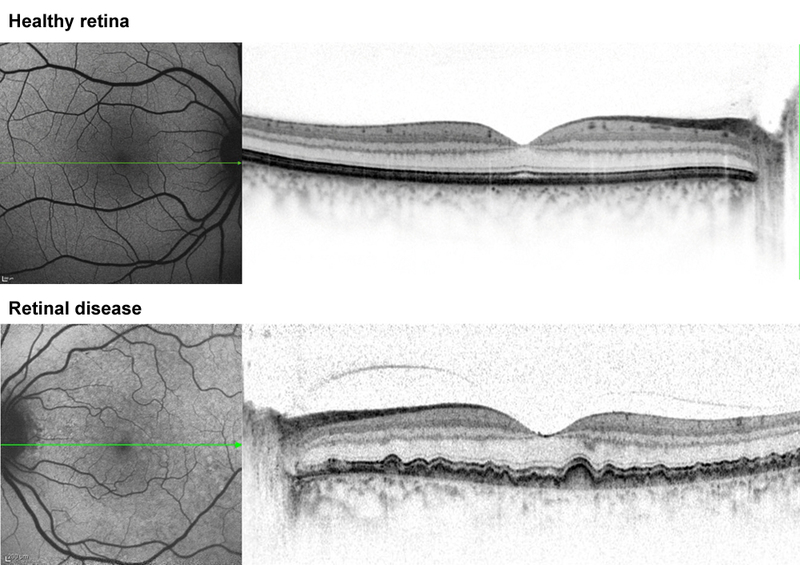 The OCT examination not only enables the physician to identify the origin of impaired vision loss, it can also help with therapy decisions.